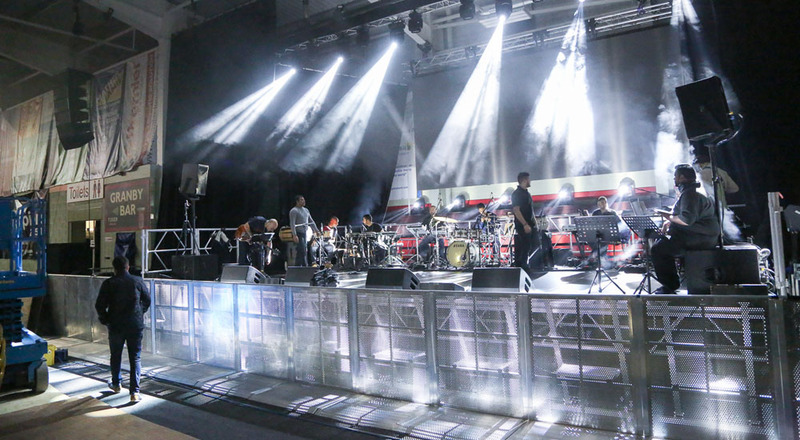 Do you have a large event upcoming? Are you expecting a big crowd? 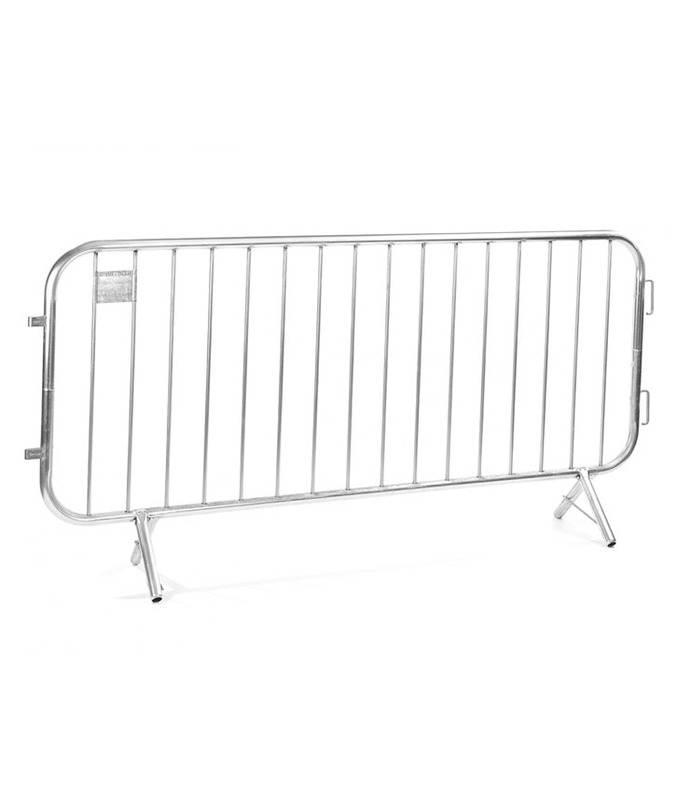 Keep your guests happy and safe with our quality crowd control barriers and fences. To discuss our services and to see how we can help you, book a free consultation with us at our events house in Leicester. 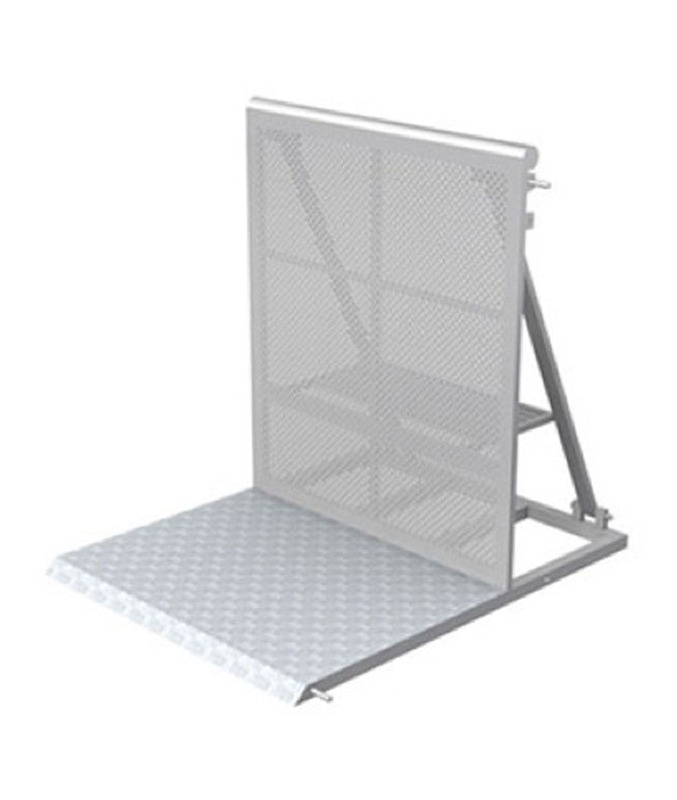 Are you interested in hiring our crowd control barriers and fencing at your next event? 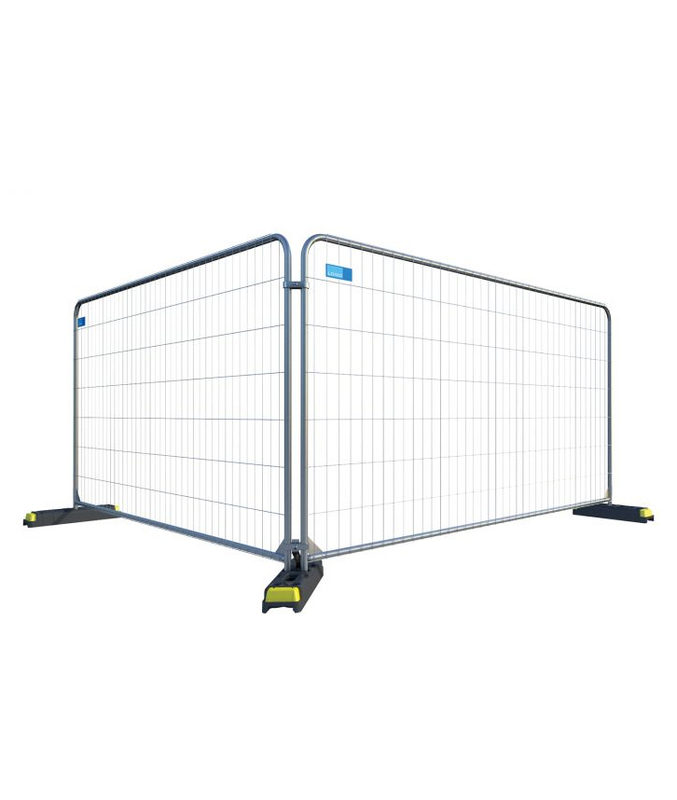 Our barriers and fencing are available to hire throughout the Midlands and UK including Leicester, Birmingham, Coventry, Derby and Nottingham.